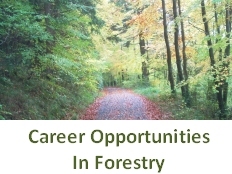 In Ireland we have the opportunity to utilise more of our forests to the benefit of timber growers, biomass users and the rural economy. At present we underutilise our logging residues, lop and top and slash from fellings. Using these logging residues not only generates potential additional income, it also makes subsequent site replanting and silvicultural work easier. 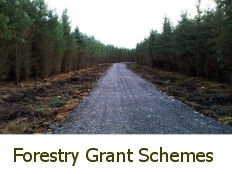 The above video shows an example of Forest biomass harvesting in Co. Offaly. The above example, shows harvesting of lop/brash and tree tops for biomass in a felling area in Co. Offaly which increases the harvest volume through the utilisation of biomass material. The lop/brash and tree tops are normally left on site but can be harvested on suitable sites with good planning and the appropriate equipment. Harvesting operations here included harvesting the normal product categories from the trees with the addition of the biomass material after the nutrient rich green needles have fallen and therefore remain on site. Such utilisation of biomass, where it becomes standard practice on appropriate sites, will assist in making up some of the forecast shortfall in biomass supply for Ireland into the future in order to achieve our renewable energy targets. These operations also leave the site suitable for replanting without the need to send machinery in to clear the brash, saving on the cost of replanting and also saving on energy. In other European countries, like Sweden, the slash/lop and top is collected after final felling in a high proportion of forest sites. In Sweden, for example, the slash is collected after final felling and left on the forest roadside to dry for a year or more so as the needles, which have a high concentration of nutrients, fall and are therefore retained and recycled within the forest ecosystem. A paper based material is then used to cover the slash heaps on site which speeds up the drying process. After a year or more the slash is chipped on site and sold into the biomass industry. 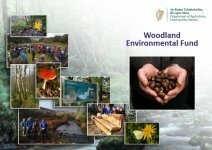 The potential to harvest slash from our Irish forests is worth investigating further. 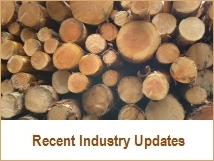 With power plants moving towards renewable energy alternatives like biomass to co-fire their power plants, there is a definite potential for forest owners to sell into the Irish biomass industry.